The more you grow up, the more you can go up! 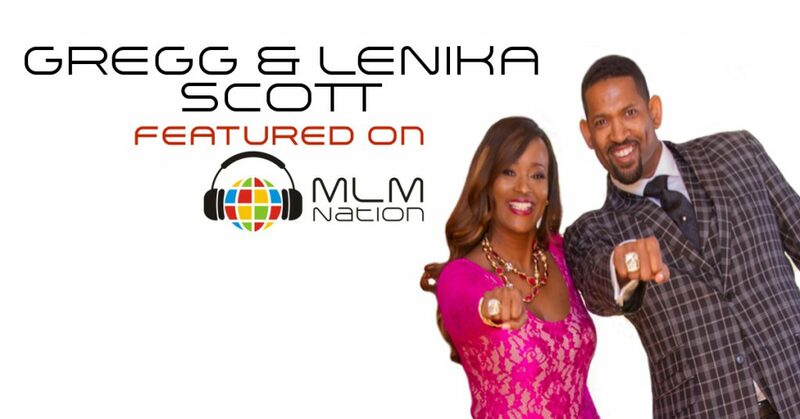 Gregg and Lenika Scott share why you should study and follow the leaders in this profession. And also, the mindset and techniques when balancing family and business. Who are Gregg and Lenika Scott? Greg and Lenika Scott are proud parents of 6 beautiful daughters. They got serious with direct sales in 2008 and since then have built not 1 but 2 businesses that produced millions of dollars in sales. 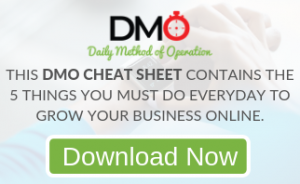 They’ve built teams of over 250,000 people and along the way have helped many reach 6 figures and Millionaire status.